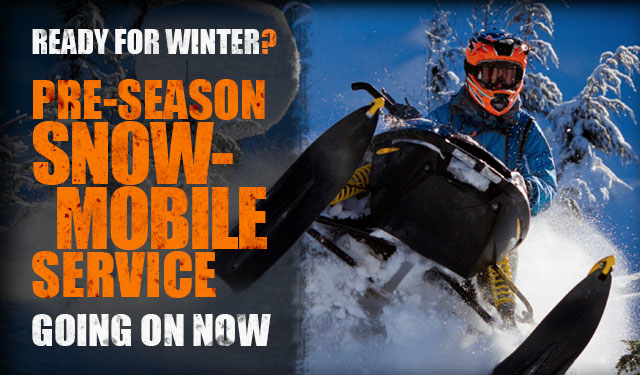 Blog — All Season Motorsports Inc.
Snowmobile Service Specials on NOW! Book your baby for a check up & service. Regular $275, SALE $195 + gst. 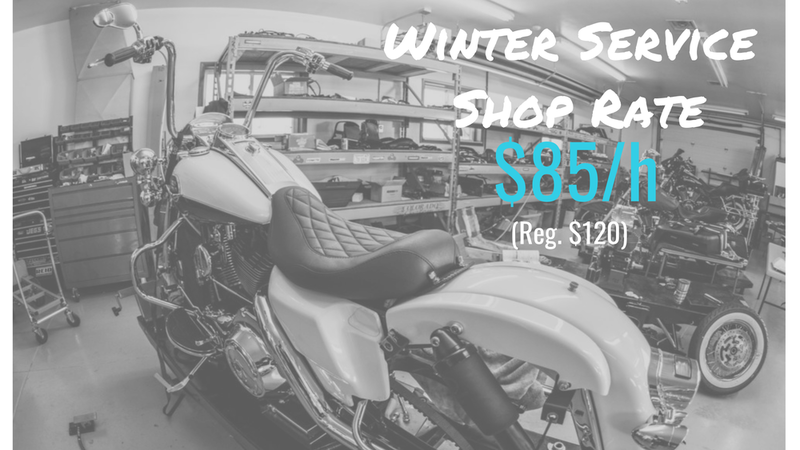 This shop rate is not something you want to miss out on this winter. 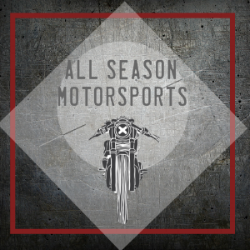 All Season Motorsports will be at The Dude Show next Saturday (November 3) – and we have some free tickets to give away to our beloved customers! To redeem your ticket, click here and input the discount code MOTORSPORTS. And make sure to stop by booth #351/353 next weekend and say hi! 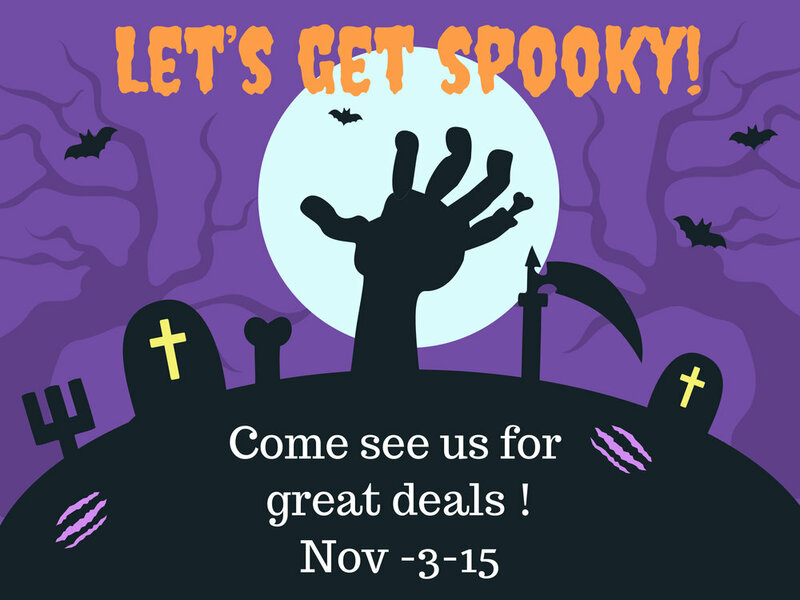 We have a big booth with lot’s of surprises ! This Expo is catered for DUDES! 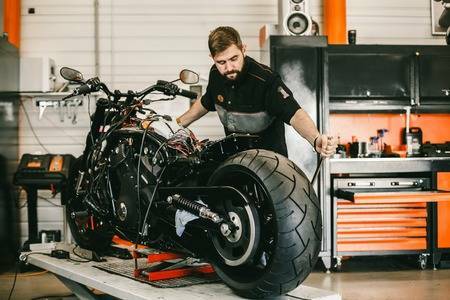 A lifestyle show dedicated to all things Dude, from electronics to craft beers to outdoor living to toys for boys….and everything in between!